Zarkie stocks the full range of Venture Heat’s latest and most technologically advanced heated clothing. The clothing is available in both 12v and battery powered variations, offering a great solution for everyone’s needs. 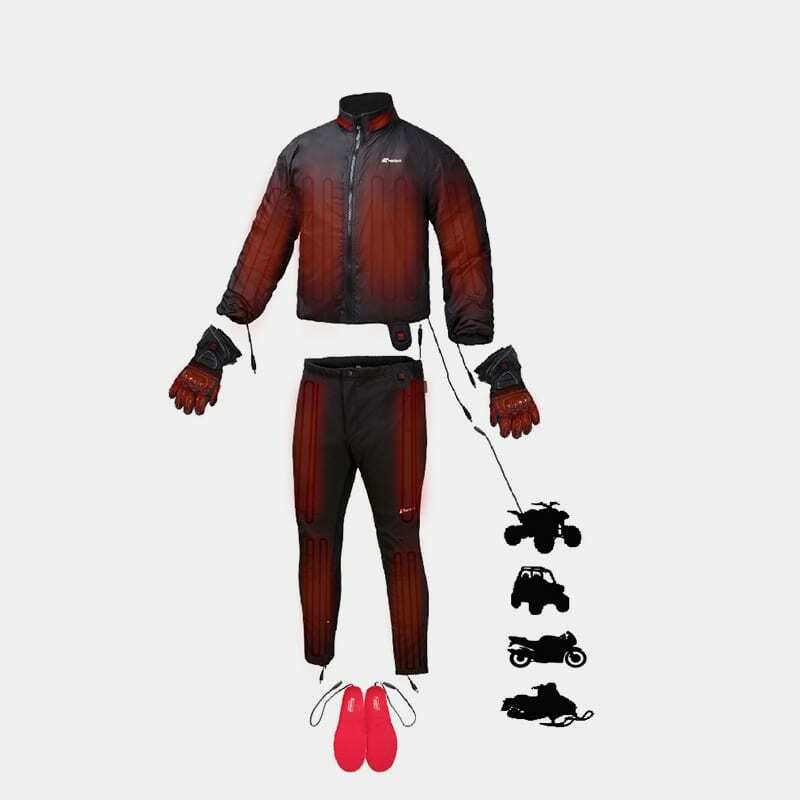 Venture’s heated range consists of a full head to toe heated clothing, from heated insoles to heated jackets, gloves, pants, socks, thermals, vests and hoodies. 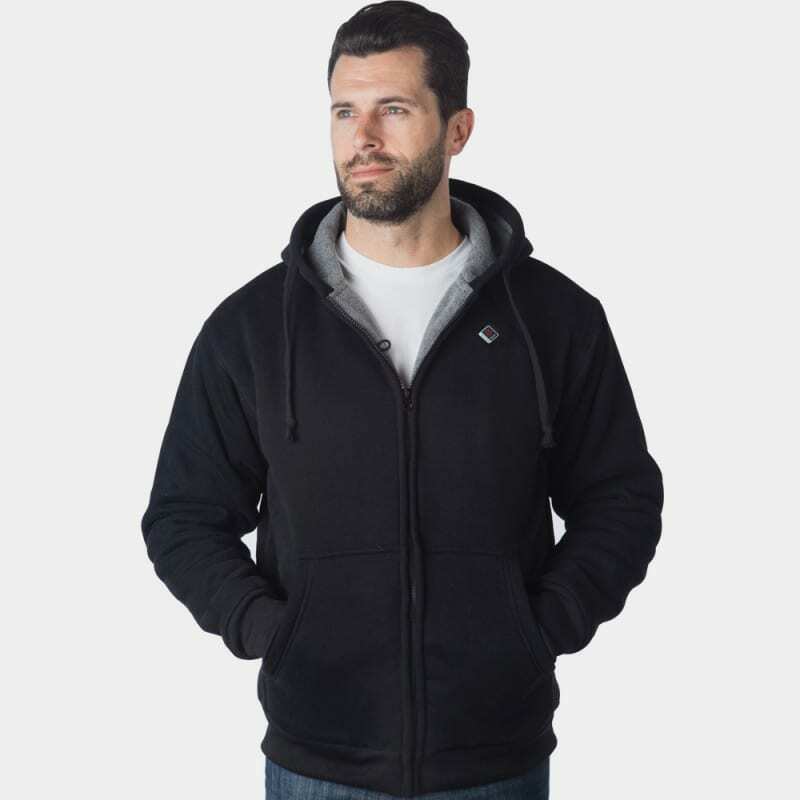 Browse all our heated clothing below and contact us with any questions. 12 volt (12v) gloves are for motorcycle riders because they can be powered by your bike or the Duo Vest can use 12V portable battery accessory, while battery-powered clothing (7V or 5V) are commonly used for motorcycling skiing, outdoor use and for people suffering from cold or just want comfort whilst enjoying the outdoors in winter.